GoodMorningConsulting – Coaching. Solutions. Communication. With this fresh greeting of the future, I would like to extend a warm welcome to my solution focused coaching consultancy for individual and team coaching as well as mediation. Thank you for taking the time to look at my website. You will discover that successful coaching in phases of challenge or personal development, no matter whether professional or private, is different. It takes you with great ease into the world of self-esteem and appreciation for others, strengthens your resources, makes you reconnect to your skills and competences, liberates you from blockades and burdens and leads you to fascinating and creative solutions. You will enjoy gaining new and surprising insights about yourself and in dealing with others. 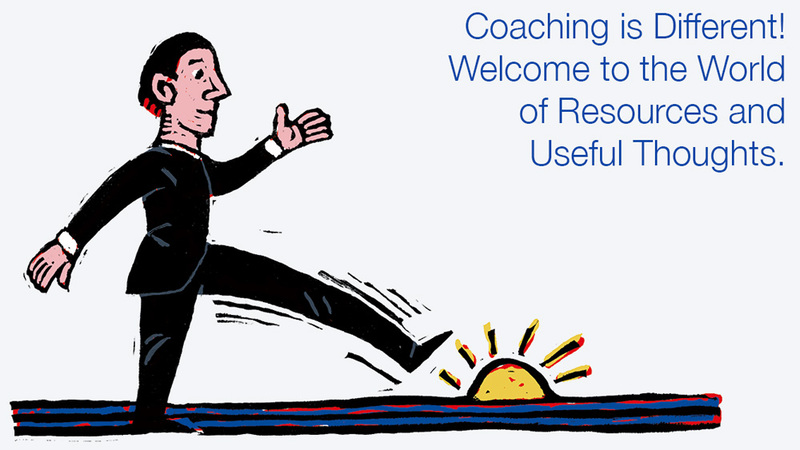 The direct benefit you get out of solution-focused coaching will let you start afresh from where you left. It’s just like the feeling of a good morning, looking at the possibilities of the day. Coaching. Coaching by GoodMorningConsulting is based on the systemic approach to finding solutions and identifying objectives rather than dwelling on problems. As an individual and team coach I provide professional reflective support for top management or executives as well as for dedicated experts and employees in companies and organizations. The questions and challenges you may want to look at as an individual, as two parties or as a team can be as diverse as the projects and opportunities in your personal or professional environment. A systemic approach means I look to you as the expert for your own solutions and that I help you to realize your own potential using your own resources. By establishing a creative, open and appreciative framework for our meeting and dialog, by managing the process and by accompanying you with empathy and understanding, you will quickly work out the answers and solutions best for you. All this in total confidentiality, of course. Solutions. Coaching is a magnificent experience. Good communication, too. During a conversation with my client, I concentrate exclusively on the solution, on his or her preferred future, not on the problem (which, after all, you do know by heart, you don’t need a consultant for that). It’s refreshingly simple and will make working together a rewarding and beneficial undertaking. Good Communication. To me, good communication has two essential prerequisites: Authentic, useful content/information and the ability to enter into a relationship with the partners of one’s communication. Both are worth trying to achieve. Identity and Affirmation. I like deep thought and intense exchange, as they make results truly sustainable. Consequently, GoodMorningConsulting also accompanies people in personal or private issues and challenges. Our professional and private identities cannot be separated properly anyway. You will find in me an attentive and committed listener, who accompanies you with great appreciation, dedicated interest, empathy and curiosity, never losing sight of your objectives. 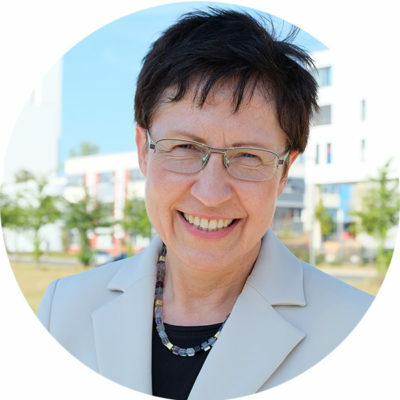 I will meet you as a solution-focused coach, sparring partner or simply as another person who, equipped with training in pastoral care and schema coaching, offers you to accompany you for a while in your search and discovery of a rewarding (professional) life.